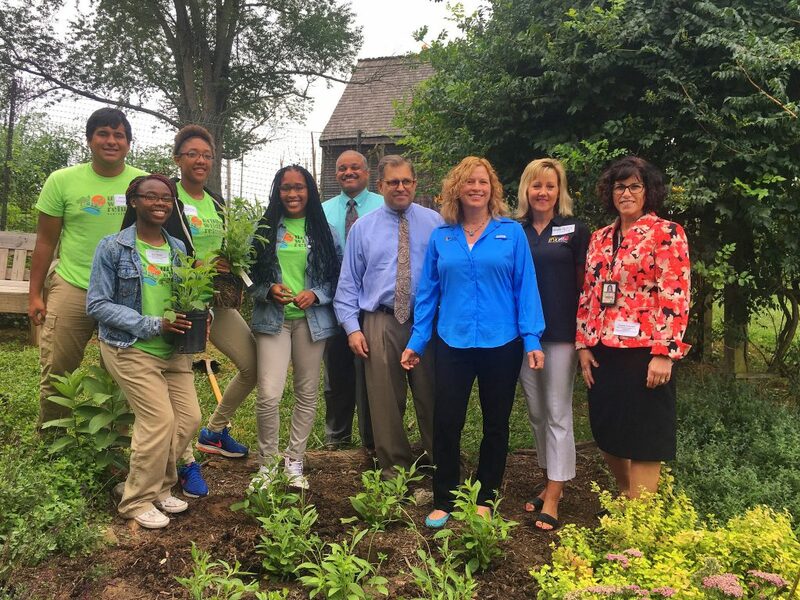 The Maryland Department of Natural Resources joined the Maryland State Department of Education last week to kick off a new statewide initiative dedicated to promoting outdoor learning, discovery, healthy play and career exploration in Maryland. 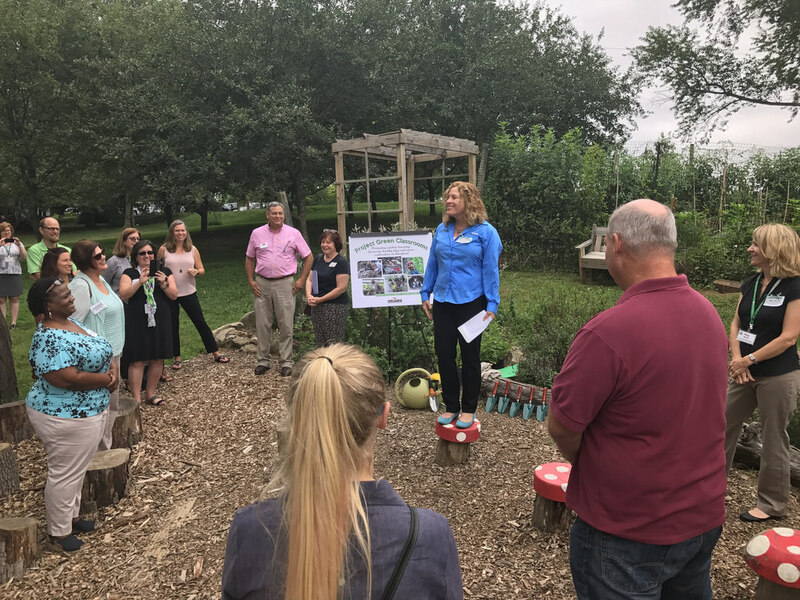 Project Green Classrooms held its initial meeting July 27 at the Howard County Conservancy. ​​Maryland Natural Resources Deputy Secretary Joanne Throwe led the event, where she discussed the initiative’s focus on outdoor activities and learning. 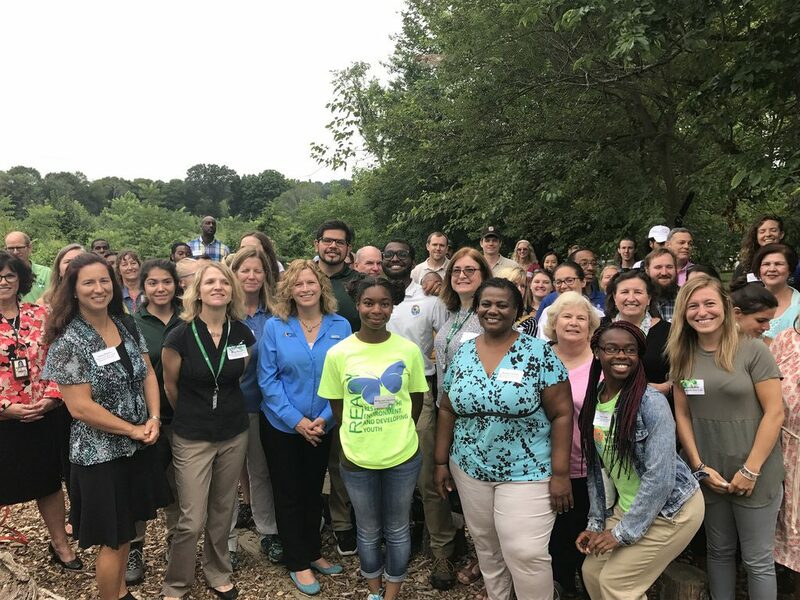 The new program was established by Governor Larry Hogan to educate and inspire the next generation of environmental stewards through experiential learning​​ toward achievement in environmental literacy, and career and skills development ​combining science and technology​.​​ The event brought together several leading federal and state agencies, including the Maryland Department of Health, Maryland Department of Planning and Maryland Department of Transportation as well as a litany of nonprofit organizations and partners such as the Chesapeake Bay Trust.